It’s the moment you’ve all been waiting for, tickets for the 6th Bracknell Ale & Wine Festival are now on sale priced £5 adults and £2.50 over 65s. You can buy tickets online in advance via our BracknAle Events ticketing website here. 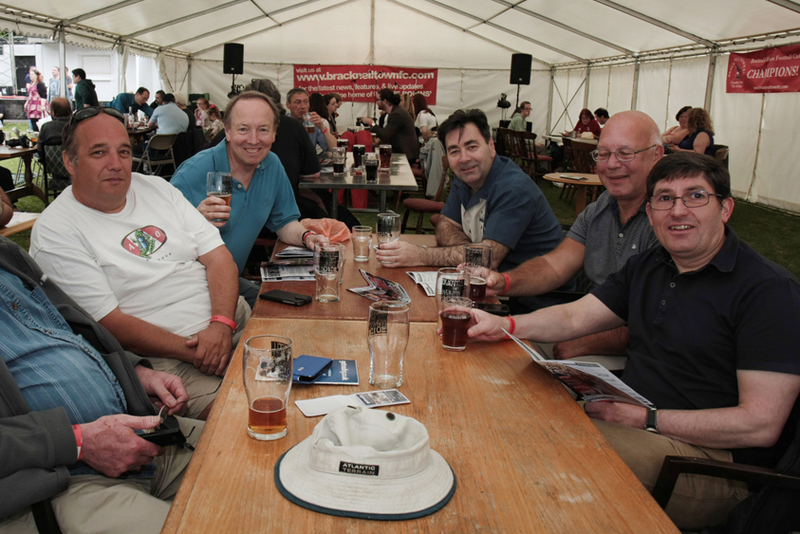 And don’t worry, we are still offering FREE ENTRY to all you CAMRA and Bracknell Sports Club members out there – but make sure you go to the ticket website and download your free tickets to avoid disappointment and beat the queues. The 2016 event will take place at a brand new venue – Bracknell Rugby Club – on Sunday 29th May and will feature over 30 real ales, wine & cider, great food and some top live music. 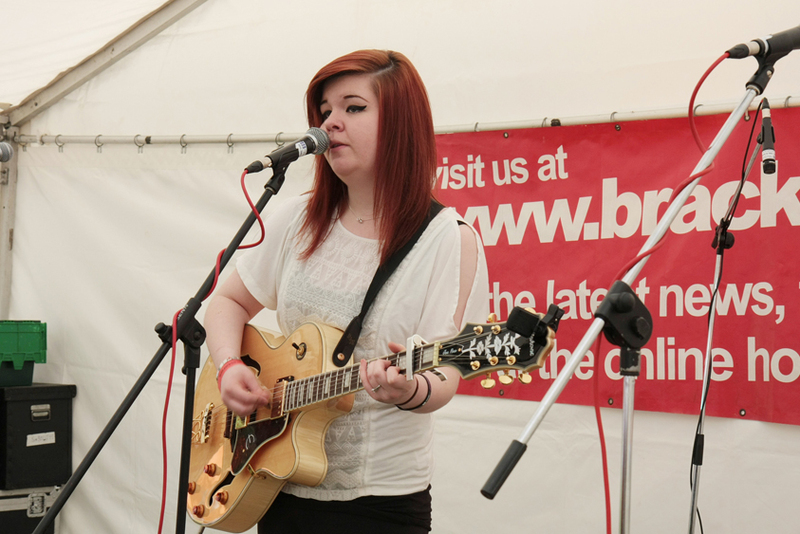 Abi Powell on stage at Bracknell Ale & Wine Festival 2015. 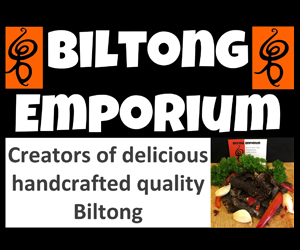 We’ve updated our event FAQ here for your perusal and you can keep up with all the latest news via our facebook and twitter pages. Need somewhere to stay? We’ve put together a list of hotels for you here.